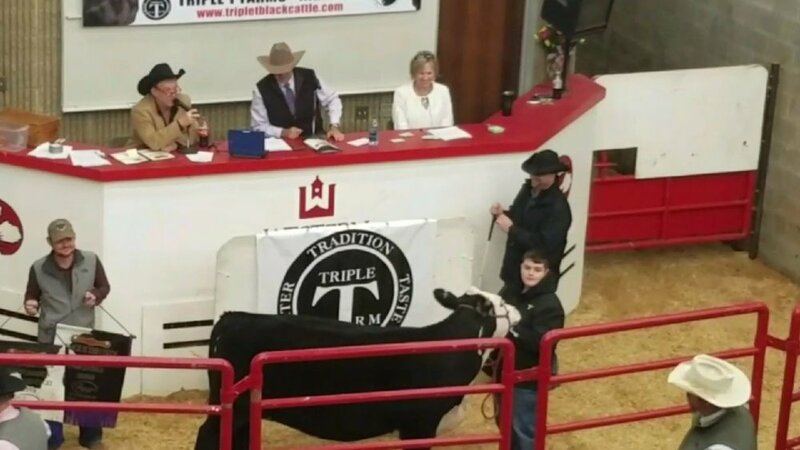 Our mission at Triple T Farm is to provide our customers with breeding stock that will increase their profitability. To plan and pay close attend to the breeding and mating selection on our dams. To eradicate undesirable traits. To maintain integrity in all of our business transactions. Find out about our legacy, formula, and our successful execution of breeding Black Hereford and Black Angus cattle.